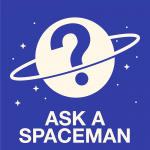 Jun 19th: What Awoke the Cosmic Dawn? Title: AaS! 82: What awoke the cosmic dawn? Description: Were the dark ages really dark? What is a perturbation, and how did they grow in the early universe? When the first stars awoke, what happened? 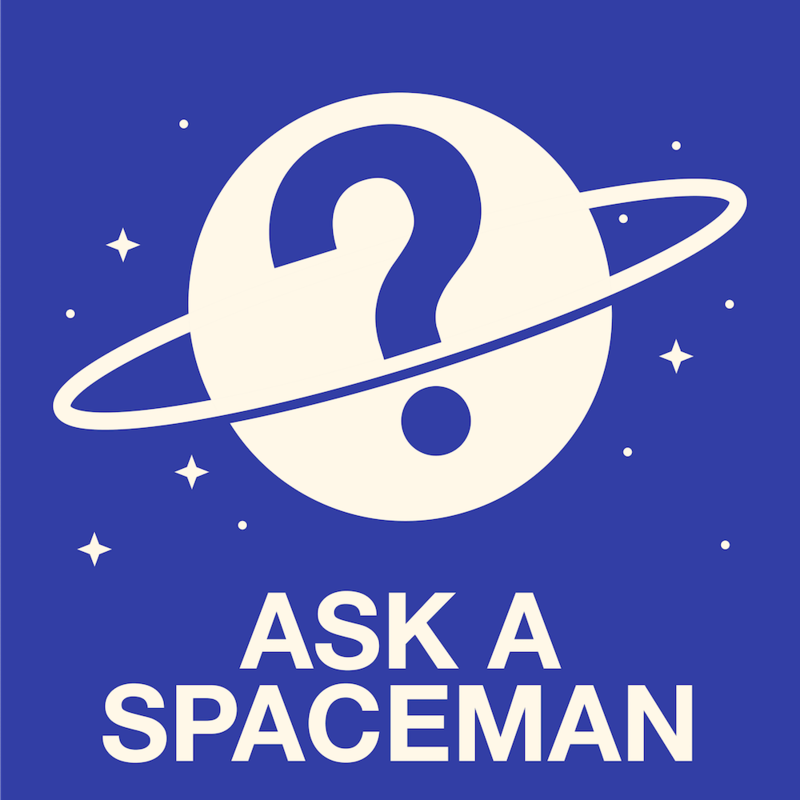 I discuss these questions and more in today’s Ask a Spaceman!